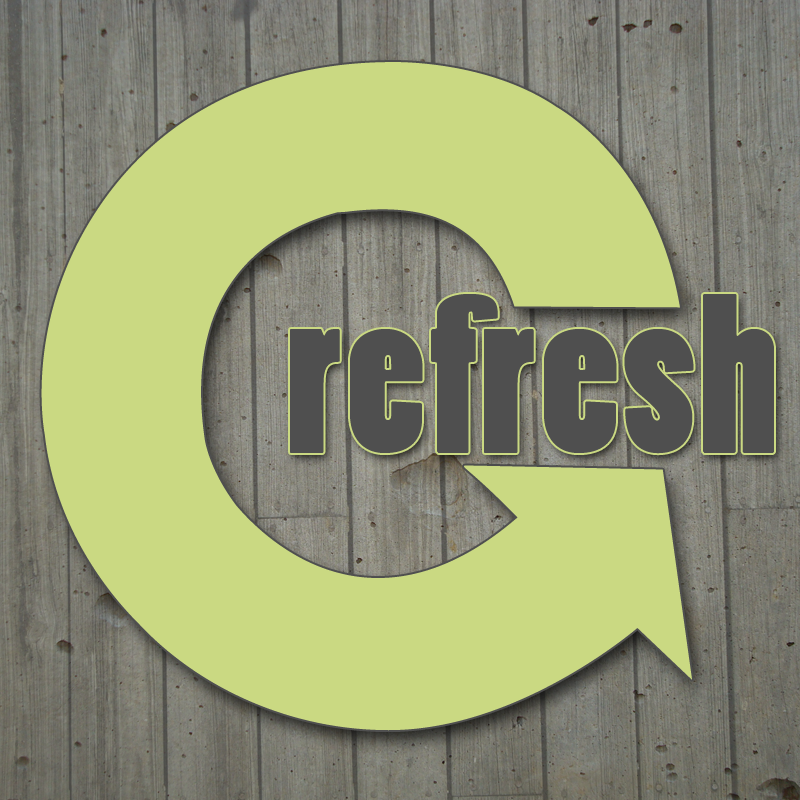 We’ve just started doing these Midweek Refresh videos to help us all remember during the week the thing we are supposed to be working on. We don’t want to just keep coming to church every week without ever growing and changing between Sundays. We want to grow and change every day to become more and more like Jesus. One way for us to do that is to apply to our lives the truth we hear in Biblical community. We’re going through a series right now called Joy Ride where we are learning about finding joy in the journey. So, listen in as Pastor Kenan reminds us what we’re supposed to be working on this week in his own words.